In the world of keyword searching there are two basic types: a head term and a long-tail phrase. The head term is a broad category, like used books for example, while the long-tail phrase is a more detailed search, like selling used books. This is a guest post. The views expressed in this post are those of the author and do not necessarily represent the views of Mainstreethost. By virtue, the more specific a search is, the fewer people actually search that phrase. So if you’ve got an online bookstore, you’re not going to be competing against the major retailers who are already established as major used book players; why focus your energy on trying to rise in the “used books” results? Targeting these lesser-searched long-tail phrases can be a huge advantage. Start targeting phrases that see a smaller volume of searches. Low-volume long-tail phrases are far easier to rank in since the larger websites don’t focus their attention on them. Take the search phrase “where to get used books” for example. It was only searched a handful of times, so ranking high on that phrase is a viable and realistic strategy. But Why Make an Effort for Just a Few Searches? 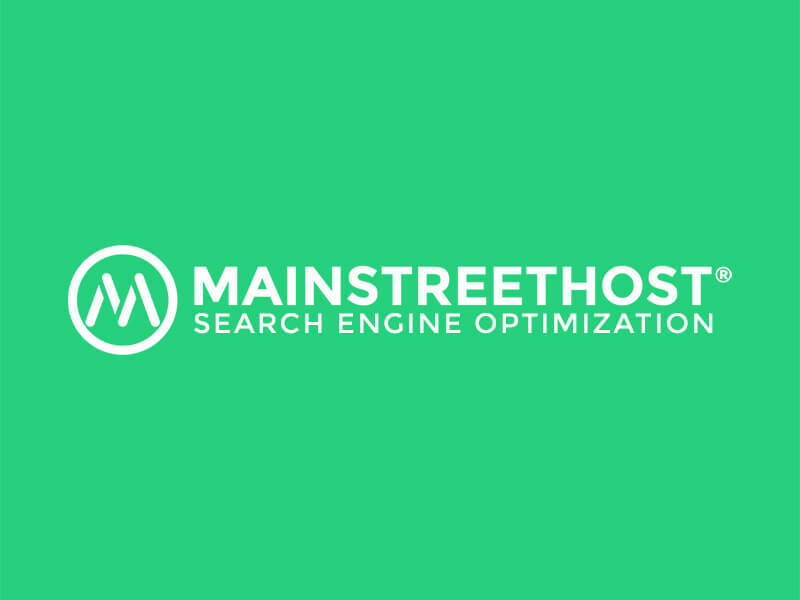 The whole point of being optimized for search engines is to bring traffic to your website. But there’s is a difference between increasing your traffic and actually getting business. Think about that “used book” search; there is a ton of competition there, even as you click through to see more search results. With less competition on the long-tail phrases, your website is much more likely to see a visit turn into a sale. A focus on low-volume long-tail phrases is a good way to make headway in search engine results without a long, torturous attempt to climb the head term search results. Such an attempt would take years and would likely not be very successful. In all practicality, while it’s nice to get a couple extra hits a month, it may still feel silly to be trying to get higher in search engine rankings for “where to get used books.” But if instead of specifically focusing on one low-ranking long-tail phrase, what if you focus on hundreds? Contrary to popular perception, you don’t need to anchor the full keyword phrase on your page for search engines to pick it up. So take a couple hundred of these low-volume search phrases (you can use a tool like SEMrush to get a list by plugging in a head term) and break them into individual words, deleting all duplicates. It’s much easier to naturally integrate these individual words into a page. And the overall effect will help prime your page for these low-volume, high-results optimization. First, pick your head term. If you’re an online used book retailer you’ll obviously want to focus on relevant keywords like “used books online” with a search volume of 6600 a month. Don’t go after high-end search phrases like “books”; you’re just spinning your wheels with a term like that. Now take your head term and run a search query in SEMrush to get your related long-tail phrase list. You’ll notice 128 related long-tail phrases for “used online books”. Pay attention to the low-volume long-tails at the end of the list. Many times these search terms are practically forgotten about. We want to rank for these terms. Ranking for hundreds of low volume keywords yields organic visits just the same. The difference is these keywords generally have higher conversation rates and are easy to rank under using this technique. Now export this list of phrases. From there we’ll break down the phrases into individual unique words and remove duplicates. You’ll notice in most searches that you don’t need to have an exact match phrase to rank for a phrase. You simply need the chain of individual words to appear on the page. Take for example the search for “best blue kids beach towels”. The exact phrase doesn’t appear on the #1 ranked page. However, each individual unique word does. This concept works very well for low-volume long-tail phrases. Now we’ll create our copy for the page to include all these unique words. Keep in mind the idea isn’t to anchor stuffed terms here. The goal is to write a quality piece that reads well and represents your brand and services. We will, however, be using all unique words in our list when writing the piece. Below is an example of a program we’ve created at RankPop specifically designed so you can add your individual words on the left. As you write your piece of content, it highlights and shows which words have been used. It also shows the remaining missing words. When finished you have an optimized piece that has ranking potential for hundreds of long-tail phrases. Kris Dietz is the Co-founder of RankPop. His approach to SEO is creating something amazing then spreading the word about it! As a company, RankPop strives to help customers, employees and families improve their lives. Kris' mission is to develop and mold SEO into an amazing outlet of sharing valuable resources. from my side: the Long tail keyword is very great way to boost your traffic if advance SEO master which do this but for the beginner SEO Master long tail keyword some time can only make problems. I often found it people wrong perception when using long tail keyword.